Do you need a divorce lawyer for your family law case? - The Hart Law Firm, P.A. Do you need a divorce lawyer for your family law case? 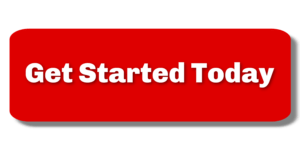 You are here: Home / Do you need a divorce lawyer for your family law case? You’re scared, nervous, not sure what comes next. 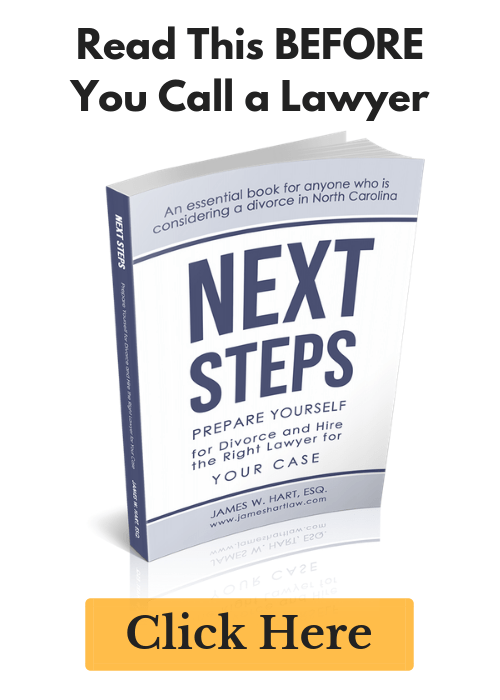 The first big question on your mind is probably whether you even need a North Carolina Divorce Lawyer or not? This is a question I get from almost every prospective client that contacts our office or walks through our doors. Here are my thoughts on this. First, if you are trying to figure out whether you need an attorney or not on your own, you may fall victim to all the “silly advertising” that surrounds you on a daily basis. Most other attorneys won’t help you either, because they are all sending out the same advertising messages. What I recommend is that you take some time to do your own research, and before you start negotiating with your spouse or engage a family law attorney, make sure you ask for their books and resources to guide you. You can find a copy of our free divorce guide here. In certain cases, you most certainly can negotiate a settlement to your family law matter on your own. I think that two things that must be true for that to happen. The first is that you have a relatively short marriage. The shorter the marriage, the less likely it is that you will either require spousal support or be required to pay spousal support. Second, you must not own any real estate or have other significant assets to be divided. Significant assets will typically make a case more complicated. Third, you must not have any children. With children come custody agreements and child support. You should not tackle either of these without the assistance of a lawyer. Finally, the divorce must be a joint decision between you and your spouse, and the two of you must be on relatively equal footing when it comes to negotiating. The more complicated your case, the more likely it is that a North Carolina Divorce Lawyer is going to be able to add value for you. What I mean by that is that you are going to get more financially out of the case than what you spend on legal fees. So those cases where you have children, own a home, have significant retirement savings, have a small business, and/or have been married for a significant period of time, it would probably be a good idea for you to seek out a divorce lawyer that can guide you through the process. So the bottom line is this – no, you may not need a Divorce lawyer to handle your case. And if you have a smaller case and aren’t sure what to do next, we are happy to meet with you for an initial assessment to coach you through the process if that is all it takes.